The Tri-Five Nationals is stacking up to be a huge event, and Heacock Classic is excited to be the sponsor of the National Tour Groups that are all firing up their Chevys and heading to the beautiful Beech Bend Raceway near Bowling Green, KY, where participants are eligible for some exclusive tours, including Gibson Guitars, Advance Plating, the National Corvette Museum. Heacock Classic is then throwing a swinging VIP Welcome party exclusively for the participants in one of 5 Tour Groups. The North Central Tour will depart from Classics Plus in North Fond du Lac, WI, gathering enthusiasts from the upper Midwest along the way. Details are being finalized as we speak, so call 855 5671957 (how appropriate) to join in the fun. West Coast Tri-Five enthusiasts will depart from Pleasanton, CA for the drive to Bowling Green, gathering participants along the way. Make your trip a fun and safe experience, make new friends, and see the USA in their Chevrolet! The Southern State Tour is set to depart from the Atlanta area, for those Georgia/Alabama/Florida enthusiasts. More specific details will be released closer to show time, but you can call 855 5671957 for the latest information. We’ll be able to hear those small-blocks from here! Tri-Five owners who live in the South Eastern part of the US will gather up in Virginia Beach, VA for a fun group drive to Bowling Green. Meet some new friends, and travel in impressive style with other enthusiasts to the biggest Tri-Five event in the country. And last but not least, the SouthWest Tour departs Phoenix, AZ for the great drive east to Bowling Green. I’m thinking there may be a little Route 66 mileage here. Make the drive to the Bowling Green Tri-Five Nationals part of the fun, no matter what part of the US you live in! Some area hotels are starting to sell out, so register soon at www.thetrifivenationals.com. 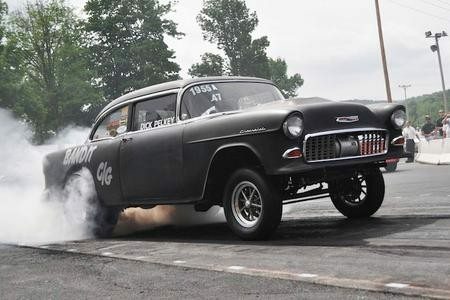 It’s no wonder, as this event has serious sponsors, and an event schedule that includes autocross, drag racing, swap meet, music, car shows, and tours, plus a special display of tri-five Chevy gassers that will blow your mind. With lots to do at the historic shaded Beech Bend Raceway, and downtown Nashville close by, there’s plenty of activities for everyone. 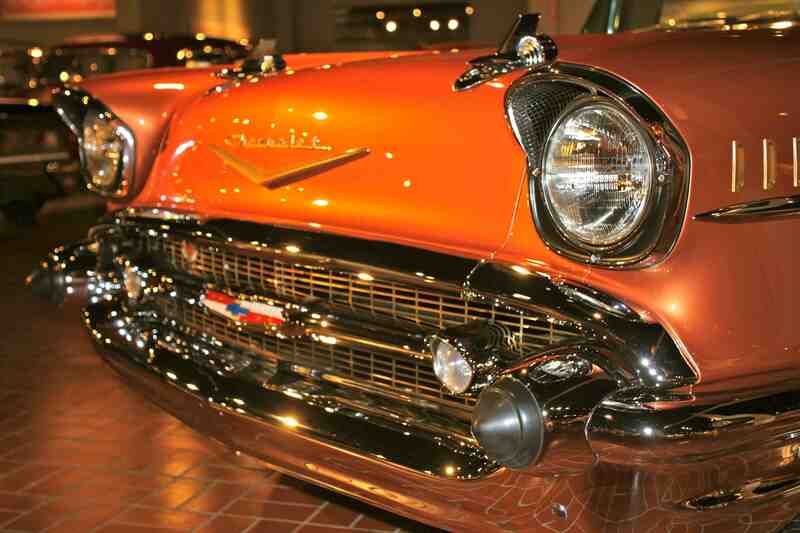 If you have an early model Chevrolet or another collectible you’d like to insure with us, let us show you how we are more than just another collector vehicle insurance company. We want to protect your passion! Click below for an online quote, or give us a call at 800.678.5173.